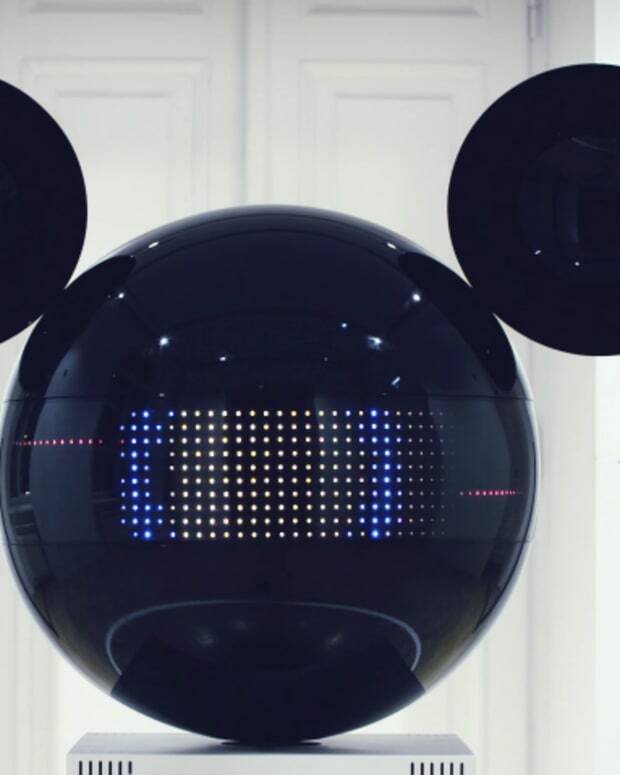 Deadmau5 is biting back at Disney as the two parties face off over a mouse head (but so much more). 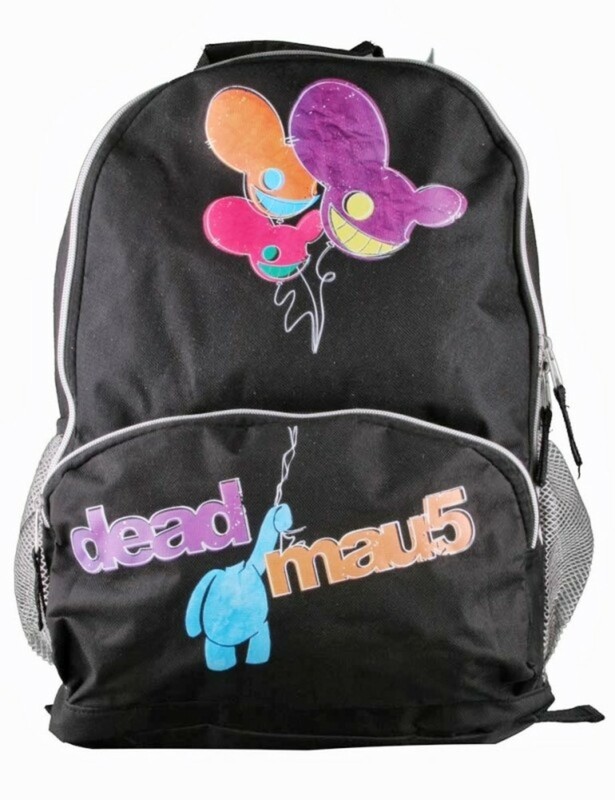 There could certainly be some parents who accidentally buy deadmau5 gear for their kids and maybe that&apos;s what Disney is suggesting. I mean, what kid doesn&apos;t want that backpack? 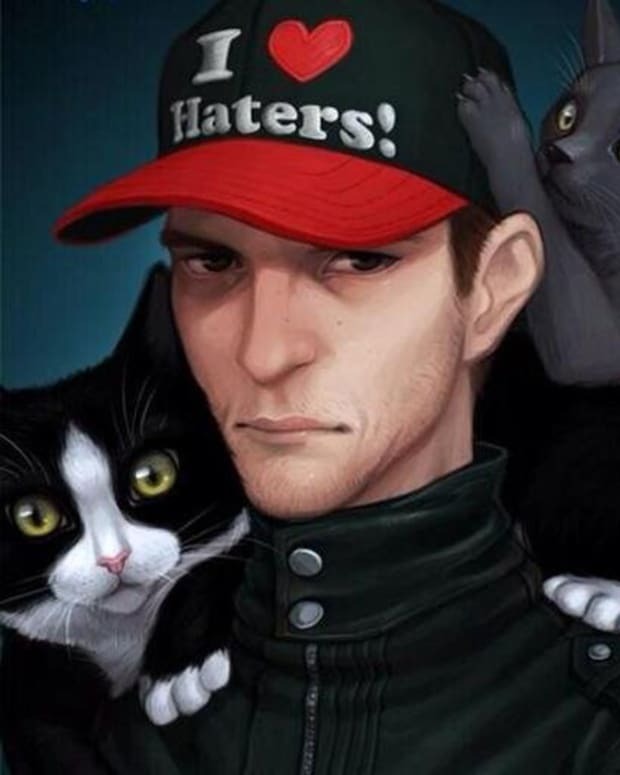 But maybe the deadmau5 image isn&apos;t damaging Disney&apos;s business so much as it&apos;s supporting it. 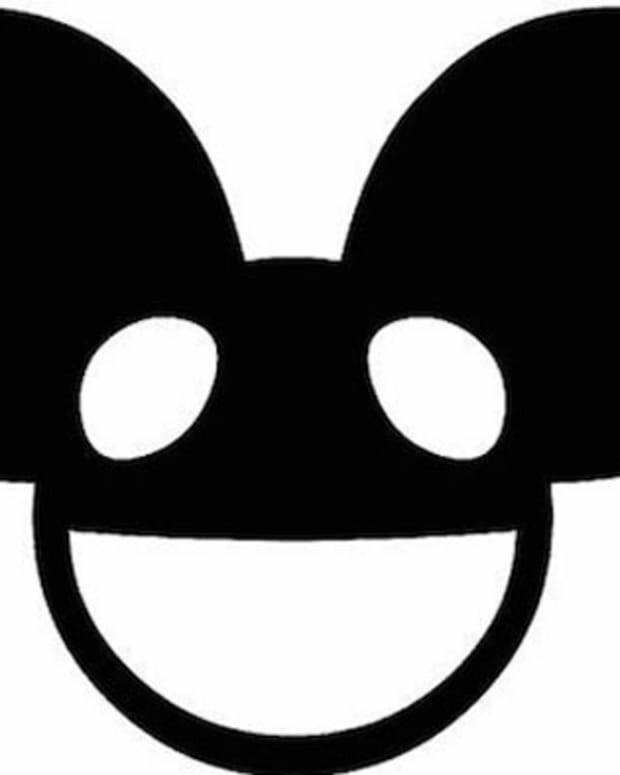 As to why deadmau5 needs the trademark... well, he could be affected by impostors too. And there&apos;s certainly a whole lot more popularity on his side for parties to cash in on if his trademark is denied. Editor&apos;s note: If you read this article by mistake and were looking for an article about the Mickey Mouse Club, we sincerely apologize for the confusion and negativity. It’s all Joel Zimmerman’s fault.